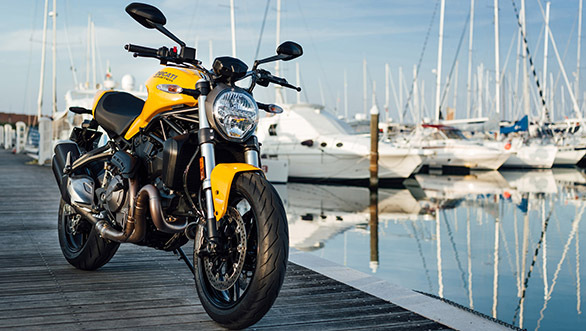 Ducati announced that the Monster 821 is the highest selling sports naked in India. 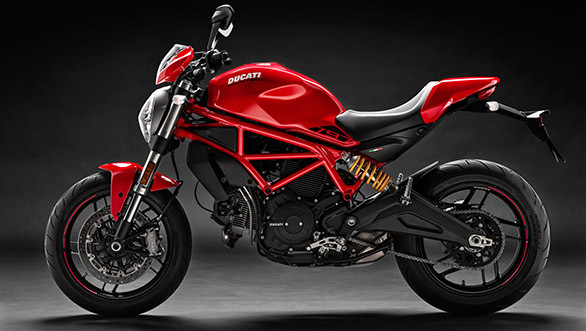 Ducati has sold over 100 units of the Monster 821 in a year. Celebrating its one year anniversary, Ducati has announced that the company will give a free Termignoni exhaust and a two-way Ducati Quick Shifter free of charge along with the purchase of the Monster 821. 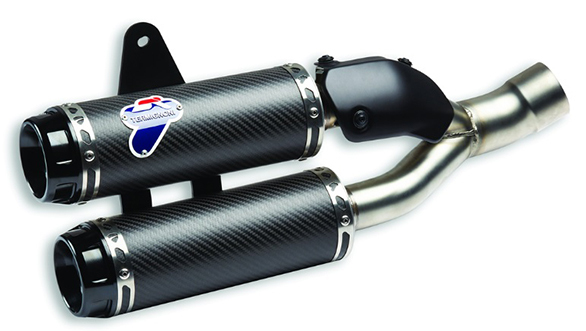 The offer has been extended to the potential Ducati Monster 797+ customers and will be given only the Termignoni exhaust as a free accessory. This offer is valid from April 1 to April 30 across Ducati dealerships in India i.e Delhi  NCR, Mumbai, Pune, Ahmedabad, Bengaluru, Kochi, Kolkata, Chennai and dealership which was recently inaugurated in Hyderabad. The Ducati Monster 797+ has been priced at Rs 8.60 lakh and the Ducati Monster 821 is priced at Rs 10.99 lakh ex-showroom pan India. 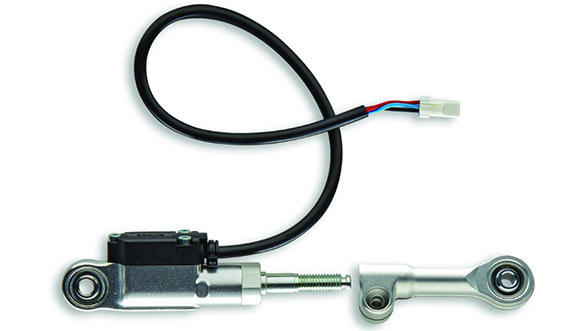 The former one produces 74PS and 67Nm of torque while the latter on produces 110PS and 86Nm of torque. Speaking on the occasion, Sergi Canovas managing director of Ducati India, said "The Monster has always been the most special bike in the Ducati portfolio. Last year we celebrated 25 years of Monster with the comeback of Monster 821, and this year, we decided to celebrate one year of Monster 821 in style by complimenting it with armour it rightfully deserves and would definitely excite the naked bike enthusiasts in the country." "The addition of the Termigioni exhaust system and DQS will work flawlessly to make the Monster 821 much more desirable as an urban city tourer while giving it more aggression and street presence. Now even the 797+ will come with the Termignoni with this celebratory offer, I am sure that the passionate bikers will find a lot more value in this package and, the Monster will once again be their companion of choice in the naked-bike category." he further added.